Repost: we love this film and it’s perfect for this time of year. For bird lovers, this film is near perfection. 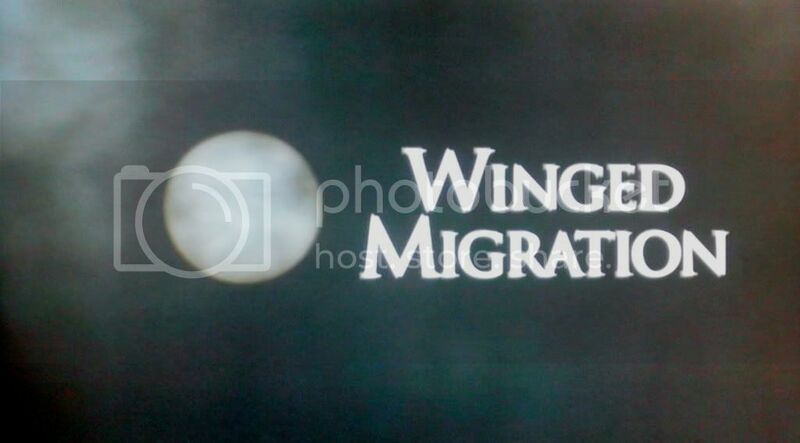 For kids who need action, talking and humans in their movies, “Winged Migration” may prove to be the equivalent of elevator music – something to ignore in the background. However, if you have children who are nature lovers, or if you’ve taken to observing birds at your backyard feeders, I can’t say enough good things about this movie. First, the wordless narrative draws you in, slowing the viewer down to appreciate the wonder of birds in flight. That part seems obvious though. The filming is equally impressive. This team of French film makers and ornithologists, natural history experts and aviators (400 in all) spent four years and 15,000 hours of filming to create 90 minutes of exquisite, close-ups of all sorts of migratory birds. 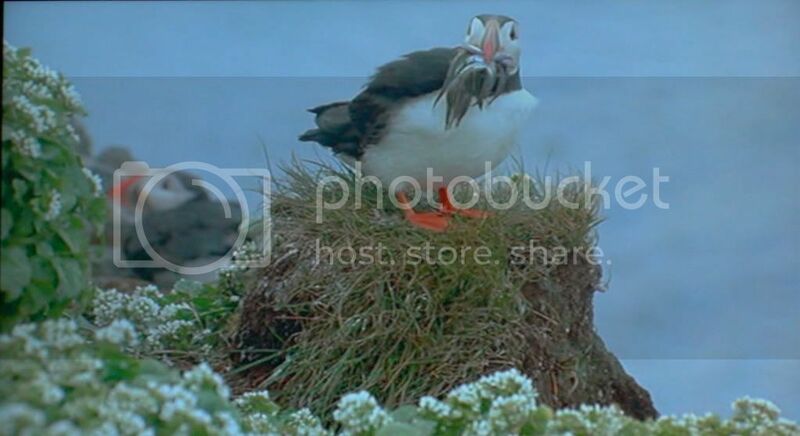 Not only that, the team literally bred and raised every bird in the movie from egg to adulthood, creating “imprinted relationships” with the birds so that each species would follow and fly with the film makers without fear because they saw the team as their parents and guardians. The “making of” documentary in the extra features is every bit as riveting as the movie itself.